Anne was born Annelies Marie Frank on June 12, 1929, in Frankfurt, Germany, to Otto and Edith Frank. For the first five years of her life, Anne lived with her parents and older sister, Margot, in an apartment on the outskirts of Frankfurt. 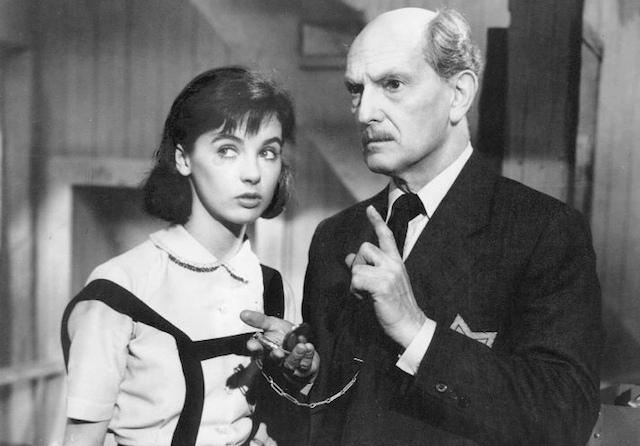 After the Nazi seizure of power in 1933, Otto Frank fled to Amsterdam in the Netherlands, where he had business connections. The rest of the Frank family followed Otto, with Anne being the last of the family to arrive in February 1934 after staying with her grandparents in Aachen. The Germans occupied Amsterdam in May 1940. In July 1942, German authorities and their Dutch collaborators began to concentrate Jews from throughout the Netherlands at Westerbork, a transit camp near the Dutch town of Assen, not far from the German border. From Westerbork, German officials deported the Jews to Auschwitz-Birkenau and Sobibor killing centers in German-occupied Poland. During the first half of July, Anne and her family went into hiding in an apartment which would eventually hide four Dutch Jews as well — Hermann, Auguste, and Peter van Pels, and Fritz Pfeffer. 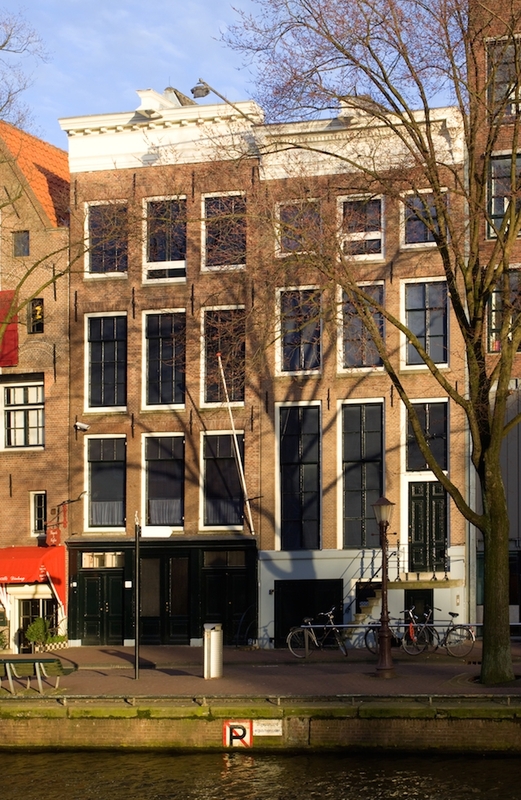 For two years, they lived in a secret attic apartment behind the office of the family-owned business at 263 Prinsengracht Street, which Anne referred to in her diary as the Secret Annex. Otto Frank’s friends and colleagues, Johannes Kleiman, Victor Kugler, Jan Gies and Miep Gies, had previously helped to prepare the hiding place and smuggled food and clothing to the Franks at great risk to their own lives. On Aug. 4, 1944, the Gestapo (German Secret State Police) discovered the hiding place after being tipped off by an anonymous Dutch caller. That same day, Gestapo official SS Sergeant Karl Silberbauer and two Dutch police collaborators arrested the Franks. The Gestapo sent them to Westerbork on Aug. 8. One month later, in September 1944, SS and police authorities placed the Franks, and the four others hiding with them, on a train transport from Westerbork to the Auschwitz camp complex in German-occupied Poland. Selected for labor due to their youth, Anne and her sister, Margot were transferred to the Bergen-Belsen concentration camp near Celle, in northern Germany, in late October 1944. Both sisters died of typhus in March 1945, just a few weeks before British troops liberated Bergen-Belsen on April 15, 1945. SS officials also selected Anne’s parents for labor. Anne’s mother, Edith died in Auschwitz in early January 1945. Only Anne’s father, Otto, survived the war. Soviet forces liberated Otto at Auschwitz on January 27, 1945. What Was Anne Frank’s Tattoo ID Number? On Sept. 3, 1944, Anne, along with her mother, Edith, her sister, Margot, and her father, Otto, boarded the last transport from Westerbork to Auschwitz-Birkenau. The transport arrived in Auschwitz on Sept. 5, 1944, with 1,019 Jews on board. Men and women were separated. The women selected from this transport, including Anne, Edith, and Margot, were marked with numbers between A-25060 and A-25271. Records indicating their exact numbers have not been preserved. 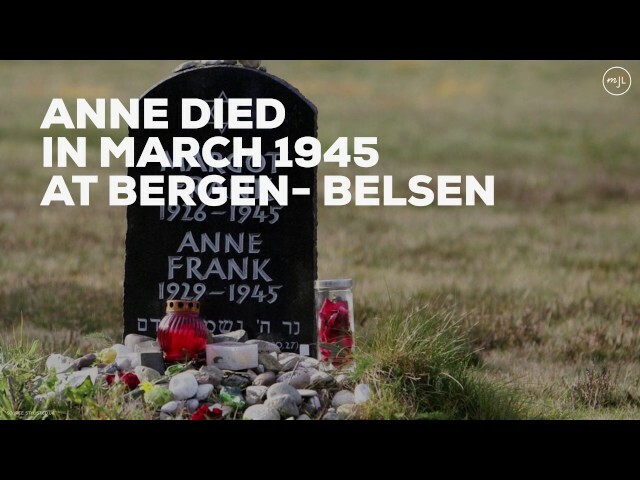 Approximately eight weeks later, in late October 1944, Anne and Margot were transferred from Auschwitz-Birkenau to Bergen-Belsen, where they both died sometime in March 1945. Though Anne’s death certificate documents her movement between camps, it, too, does not include her tattoo ID number. While in hiding, Anne kept a diary in which she recorded her fears, hopes, and experiences. Found in the secret apartment after the family was arrested, the diary was kept for Anne by Miep Gies, one of the people who had helped hide the Franks. Anne’s diary was published after the war in many languages and is used in thousands of middle school and high school curricula in Europe and the Americas. Anne Frank has become a symbol for the lost promise of the children who died in the Holocaust.